Reader Question: “Hi Wally, I’m having a hard time dealing with this problem. This screen appears on my computer when I try to use it. Please help. Wally’s Answer: It can be pretty surprising to see an error screen like the 0xc000000f error. But, there are ways to fix the problem and get your computer to run smoothly again. Did you know that there’s a way to copy files off of the hard drive even when your computer is not loading Windows at all? The solution is not too difficult. And, you don’t need to buy anything because it is free. All you need to do is make a bootable Linux USB/DVD. After that, boot your computer with the Linux USB/DVD and copy all your important files to another USB flash drive/ hard drive. I prefer Linux Mint because it look similar to Windows. And, you don’t even need to install it on your computer to run it. Windows recovery options allow you to essentially reinstall Windows. You can access these options from within Windows and from a bootable Windows installation disk as well. Click here to learn more about how to use Windows recovery options to fix Windows. The “Factory Reset” comes with most modern PCs and Laptop computers. 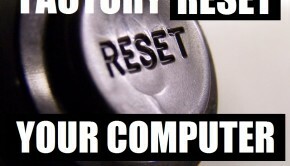 This feature allows you to reset your computer to the way it was when you first bought it. The only downside to this is that it does not allow you to save any data. 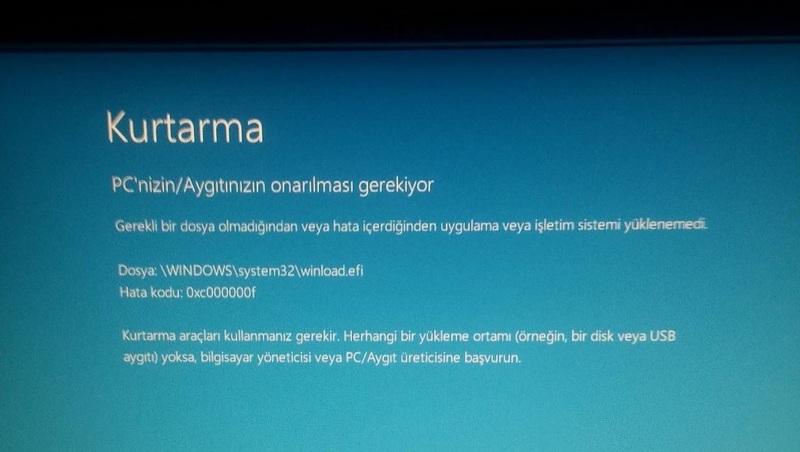 Everything will be deleted and the computer will be completely reset. So, make sure to copy any and all important data before you attempt a “Factory Reset“.